The principles of decision-making, negotiation and communication are applicable for learners of all ages. With older students, more mature themes can be introduced. They are asked to consider the ramifications of decisions and decide amongst themselves the most appropriate outcomes. compromising where necessary. 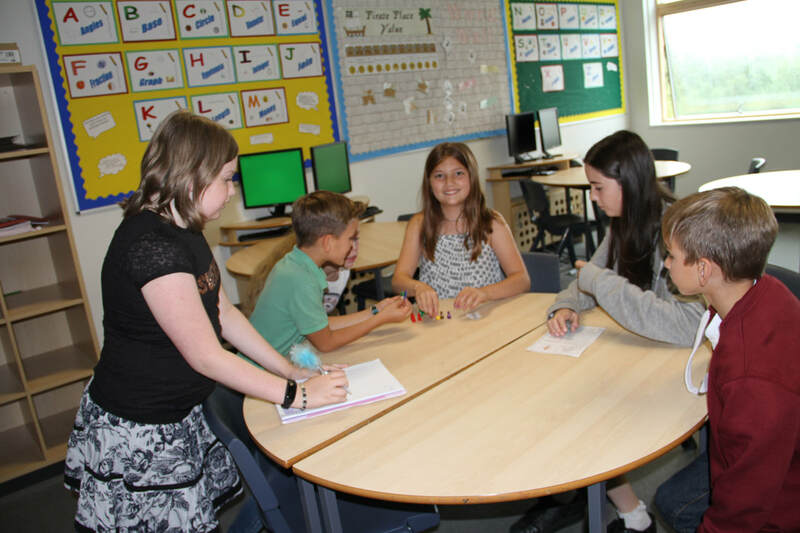 As well as linking to both core and foundation subjects within schools, the games are able to address outcomes for SMSC and British values, in particular self-knowledge, self-esteem and self-confidence. Students have to show initiative, take responsibility for their actions and show respect. Some decisions are made by consensus, others by assuming positions of authority, so students understand the benefits and limitations of different leadership models. 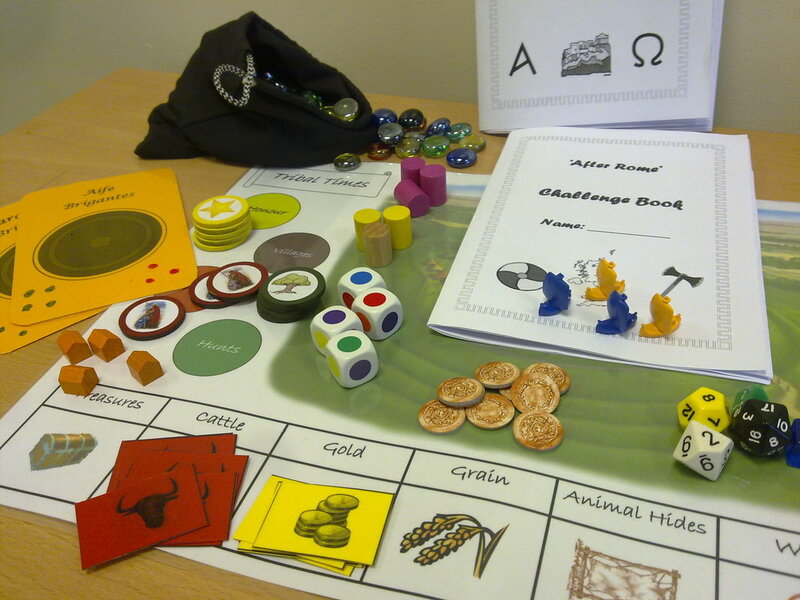 Topics covered link with the KS2 curriculum and the games are normally facilitated by a qualified teacher, with experience from KS2-4, planned to run for an entire school day. The class teacher need not be present and follow up work is provided, which could be completed later in PPA time. 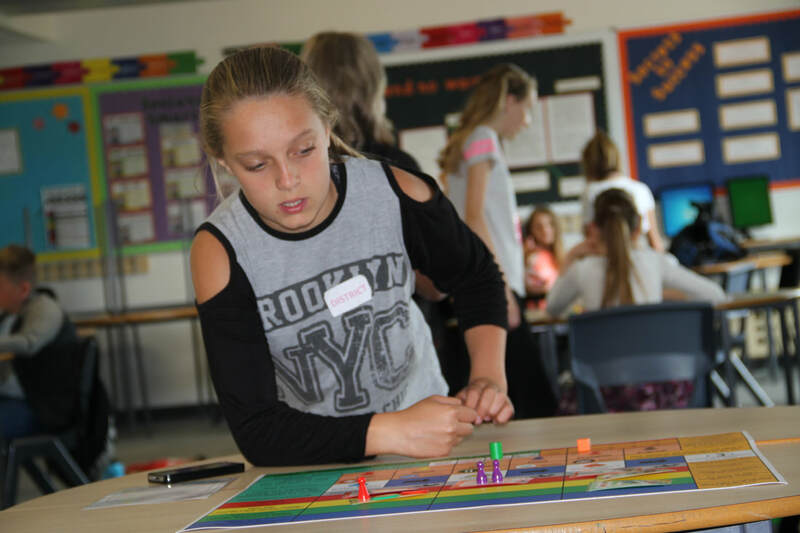 Why Use Games in School?